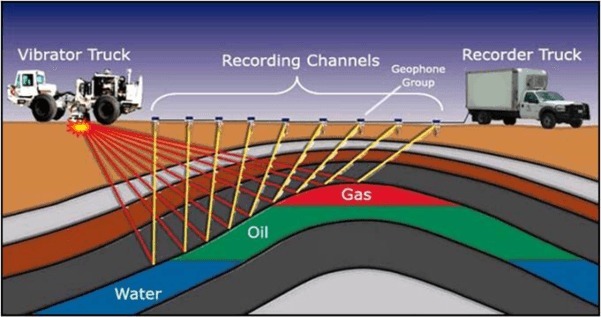 It’s easy to overlook what’s happening in oil and gas fields. Most of us don’t live at ground zero and the pollution is often invisible to the human eye. 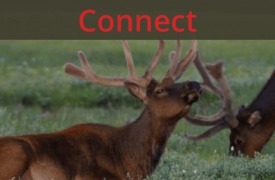 So, last weekend SJCA bussed folks from Durango, CO 45-miles south to Bloomfield, NM. We examined development up close and learned about the three main stages of the process, including the multitude of impacts. This was a rare opportunity, as we had three local residents and experts explain what we were looking at and answer questions. 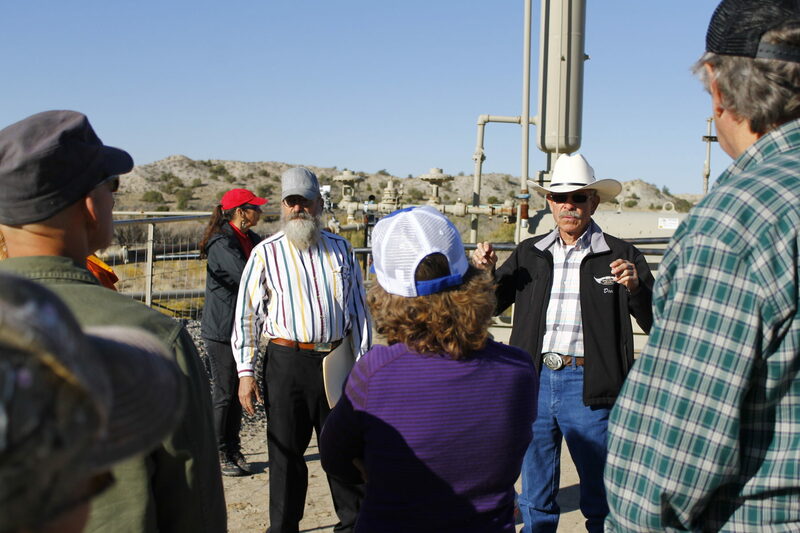 We learned how wells work, where emissions and pollution come from, and their personal experiences living at ground zero. 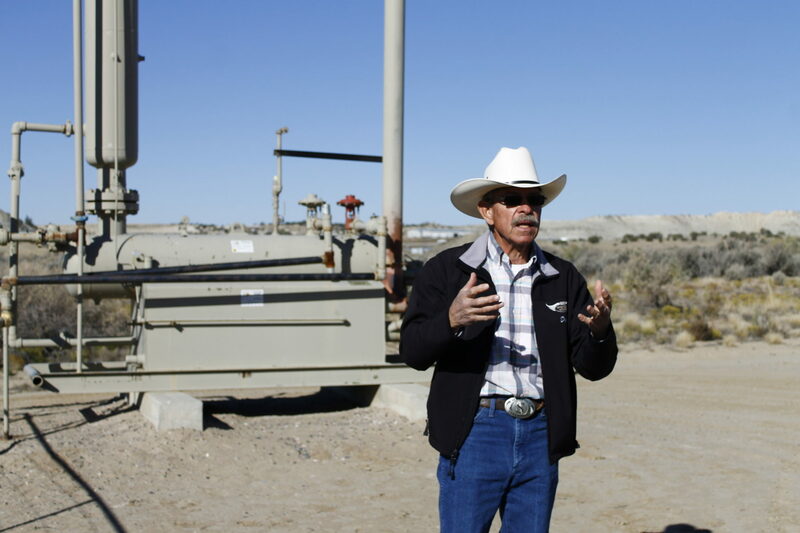 Local resident explains how a natural gas well works and where pollution comes from. Webs of pipelines transfer natural gas from surrounding well sites to processing plants. So, we caravanned down the road to check one out. 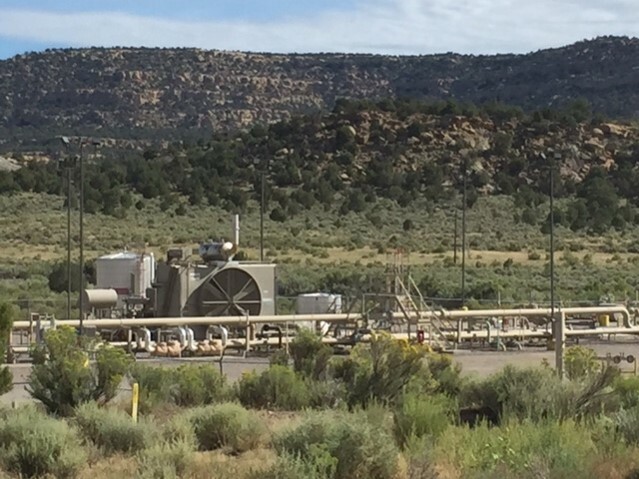 This particular plant, the San Juan Gas Plant, gloomily overshadows the St. Mary’s Cemetery, which was there first. Local residents fought the plant, asking for more distance between it and their cemetery. They weren’t successful. The plant’s borders come right up to the cemetery fence. 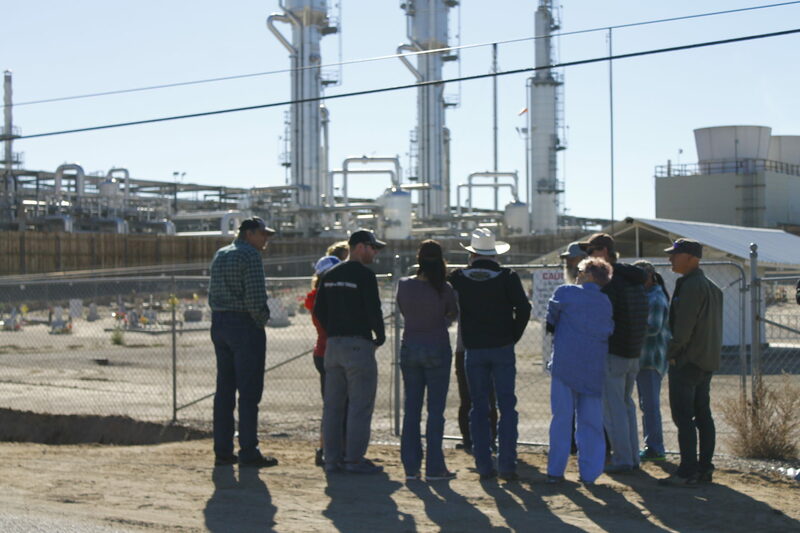 The tour stands in front of the St. Mary’s Cemetery, overshadowed by the San Juan Gas Plant in the background. On the way to our next stop we, passed a waste disposal Superfund site called Lee Acres. 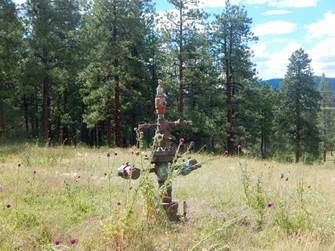 The site, historically, was a dumping ground for oil and gas wastes and sludges. Lee Acres was the only one of ten sites to get the designation; all of the others were bulldozed. Then, a few turns off the beaten path, we were stunned. This massive land farm is in the middle of a large trailer park community, which preceded it. Community members smell the chemicals and feel the health impacts of this evaporation daily, especially when the wind blows. 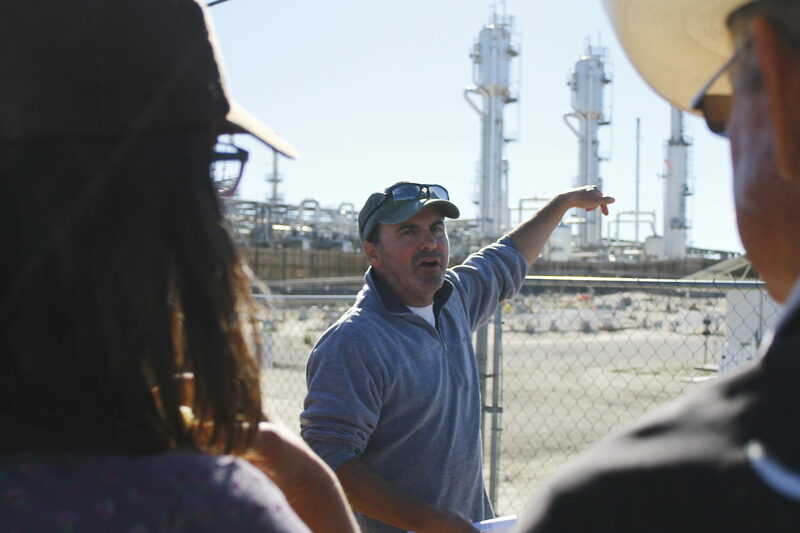 Mike Eisenfeld, SJCA’s Energy & Climate Program Manager, explains how the gas plant operates. 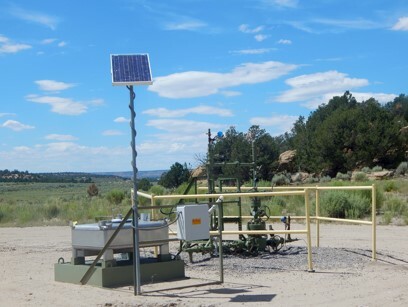 In the Four Corners, this energy development affects our health, economy, and environment, whether we see it every day or not. If we dive a little deeper, and are willing to listen, we can learn a lot about a place we’ve long overlooked or perhaps didn’t realize was there. Recognizing that, SJCA will offer more field tours like this in the future. 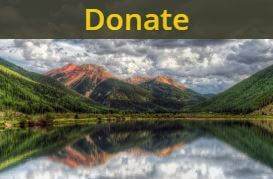 Let us know if there is a campaign or area you’d be particularly interested in touring. Sign up for our emails to stay tuned for future outings!